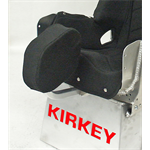 KIRKEY RACING DELUXE CONTAINMENT SEAT KIT. Designed for Asphalt Late Models and Asphalt Modifieds. Replaces 53 series seat. Kit consists of seat with black airknit cover. Available in five (5) sizes 14", 15", 16", 17", 18". 15 degree layback. Accommodates all head and neck restraint systems. Accommodates both five and six point belts. 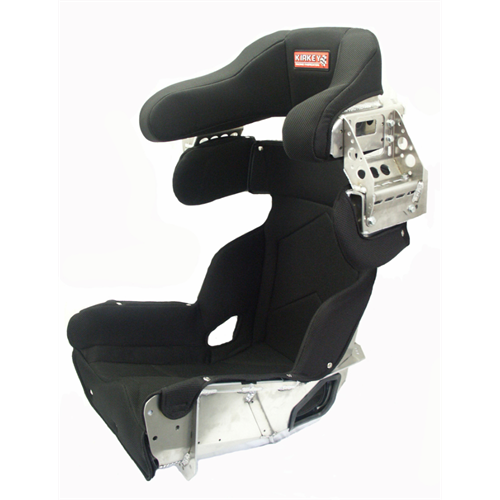 Reinforced vertically adjustable head restraint with SFI 45.2 high-impact padding. Pre-punched shoulder mounting locations for easy installation. 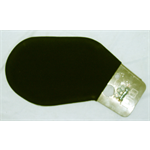 Contoured extended bottom to support lower back, hips, and thighs. No square corners on bottom. Molded rubber inserts for lap and sub belt openings. Modular design reduces shipping costs. Contoured bottom foam on cover has built-in leg separator for high g-force cornering support. Optional leg restraints available (02100 / 02200). 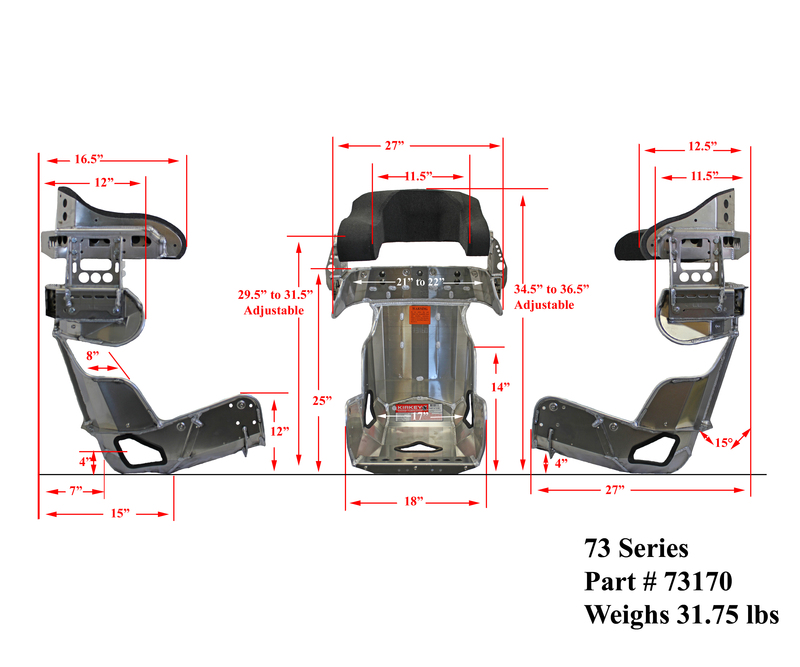 Optional leg separator available (99700). 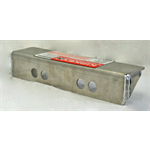 Optional rear mount available (99209). 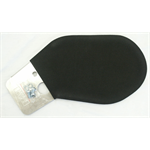 Replacement cover available.